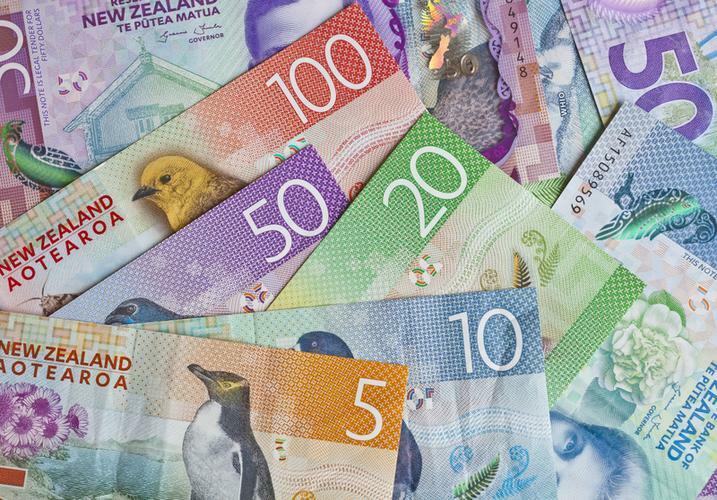 Investment in technology products and services is expected to reach $13.5 billion this year in New Zealand, a rise of 2.6 per cent from 2018. According to Gartner’s quarterly forecast, communication services will make up the bulk of Kiwi expenditure with $4.9 billion, followed by IT services at $4.5 billion. Spending on software and data centres is also expected to rise this year, by 10 per cent and 3.2 per cent respectively, while spending on devices is expected to continue on a steady decline until 2020. Meanwhile, global IT spending is projected to total US$3.76 trillion in 2019, an increase of 3.2 per cent from the previous year. “Despite uncertainty fuelled by recession rumours, Brexit, and trade wars and tariffs, the likely scenario for IT spending in 2019 is growth,” said John-David Lovelock, research vice president at Gartner. “However, there are a lot of dynamic changes happening in regards to which segments will be driving growth in the future." Furthermore, worldwide software spending projected to grow 8.5 per cent in 2019, increasing another 8.2 per cent in 2020 to total US$466 billion as the shift to cloud continues. According to the analyst firm, organisations are expected to increasingly shift to software-as-a-service (SaaS). Despite the mobile market slowdown, global spending on devices is expected to grow globally by 1.6 per cent in 2019 as highly-saturated smartphone markets, such as China, United States and Western Europe, enter replacement cycles. "Spending is moving from saturated segments such as mobile phones, PCs and on-premises data centre infrastructure to cloud services and Internet of Things (IoT) devices," Lovelock added. Lovelock added that firms should increasingly look to investing in skills such as artificial intelligence (AI), machine learning, API and services platform design and data science in order to keep pace with current trends.